The NorCal Player Development Program identifies, develops, and showcases the top motivated and talented players in Northern California. Identify motivated, talented players – with club assistance. Assist clubs in the player development process. Showcase and promote players to US Soccer’s National Teams and Training Centers, Professional Clubs, id2 and College Soccer programs. A professional training and game environment. 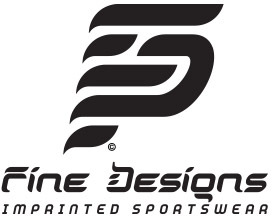 Specialized training with experienced coaches – PDP staff and International coaches. Games – International trips, National Tournaments, College Showcases and Regional showcases. A homework and evaluation program. The program is FREE for players. 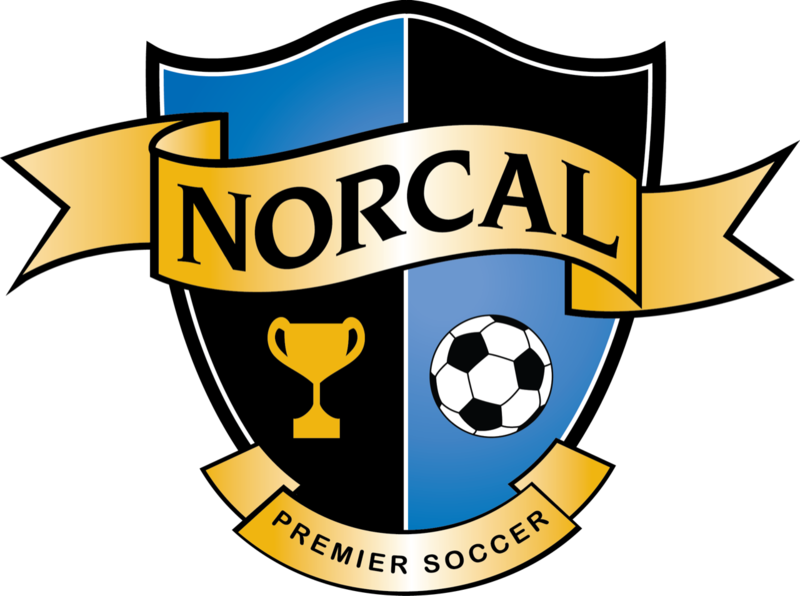 The league funds the PDP program using part of team registration fees from NorCal Premier League events. 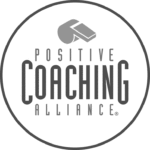 During the months of June and July, NorCal Premier sends out a letter to all Directors of Coaching (DOC’s) and coaches in a particular age group asking for recommendations of players. The recommendations can ONLY be made by DOC’s or Coaches. The DOC’s and/or coaches fill out the form and send it to NorCal Premier. NorCal Premier invites the players to tryout. NorCal Premier evaluates players and makes selections – Please note the number of players selected depends on the aim of the program or event (for more information see age group objectives below). Player needs to be scouted by PDP staff. We look for players who are dominating due to their soccer ability, rather than their size. We would like to be clear that all recommended players should be motivated and amongst the top players in their region. While there are some players who may be the best in their age group due to their size and athleticism, there are others who are smaller and talented but may not be as effective at this time. We are very interested in those players who have talent and are motivated, but due to their size and physical immaturity are not necessarily as effective at this time as those larger and more physically mature players. Finally, we are looking for players with a feeling and a vision of the game, extremely well developed skills, and a passion for playing their sport. The type of player that should be recommended will vary according to the age group and program. For example, when we host a Professional Club Coach we may ask a DOC or coach to recommend only the top players from the state, while in our Regional Training Program we are looking for top, motivated players who are representative of the top players per region. U16/U17 – College Showcase/Professional showcasing. U15/U16/U17 – National Team showcasing. PDP players are used as demonstrators for coaches education.